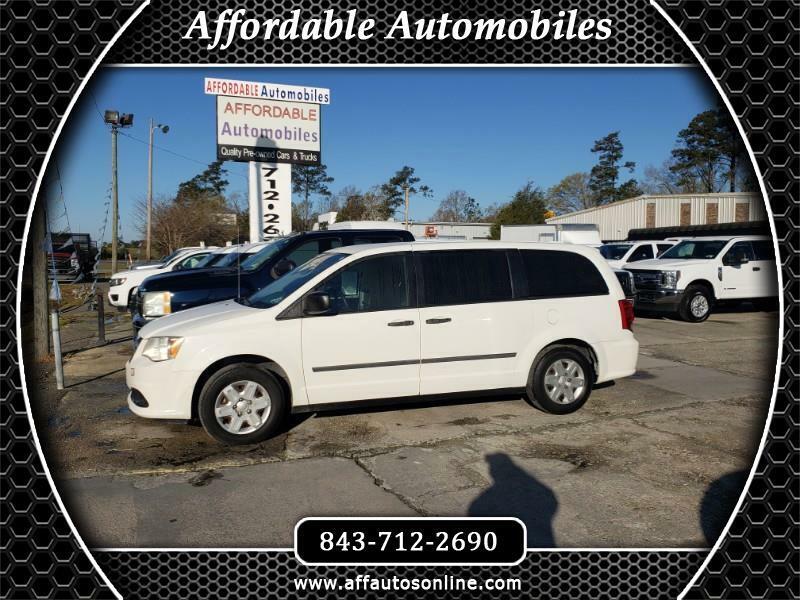 Visit Affordable Automobiles online at www.affautosonline.com to see more pictures of this vehicle or call The Sales Department (843-712-2690) today to schedule your test drive. All of our vehicles are Auto Check certified with clean titles and are safety inspected in our shop by our ASE master mechanics. We offer bank financing with extremely low rates as well as on the lot "Buy Here, Pay Here" financing for customers who are having a hard time being approved by the bank. Most of our vehicles come with a warranty and we get new inventory daily. We won't be beaten on price, quality, or warranty so be sure to give us a chance to beat the competition before you buy anywhere else. And don't forget to ask about our nationwide delivery service available to all our customers. *Prices shown are Cash Internet Specials. It is the customer's sole responsibility to verify the existence and condition of any equipment listed. The dealership is not responsible for misprints on prices or equipment. It is the customer's sole responsibility to verify the accuracy of the prices and equipment with the dealer. Pricing subject to change without notice. See dealer for more information.